Dam: Dynamic Venture by Kings Ride. 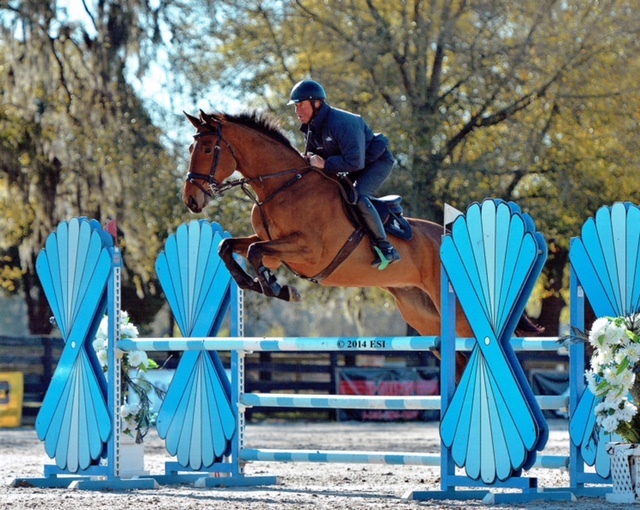 Nine yr old Irish sport horse currently at the advanced level. Bred by Sean Kiloran and brought out by Chris Ryan (Scarteen). 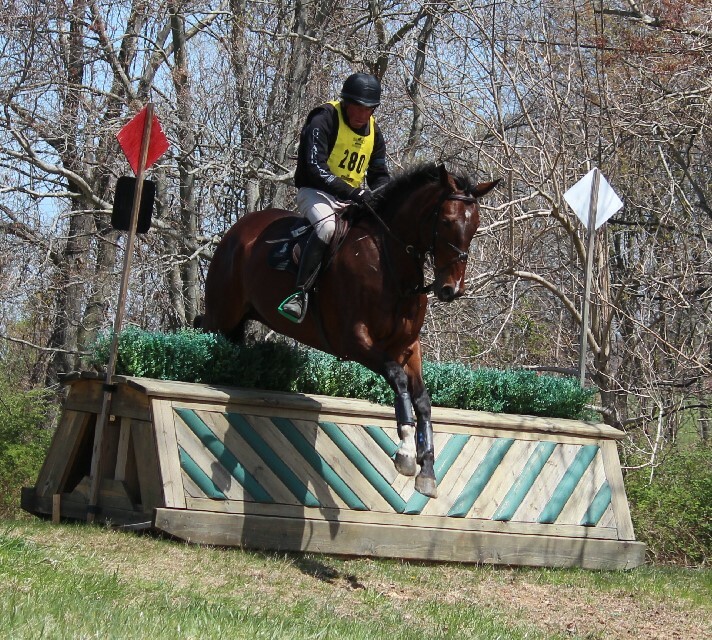 As a four year old he has progressed to the advanced level nicely this year, with good performances at Fair Hill, MCTA, Jersey and Millbrook. Dam: Dau Dau De Dau. 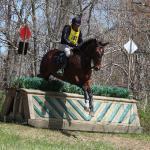 Five yr old Selle Francais /tb cross. Bred and owned by Susan Martin. 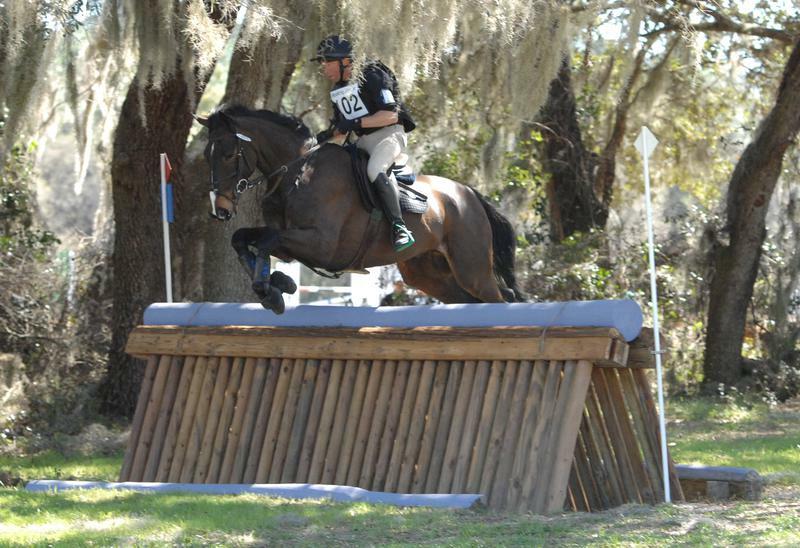 After a successful year at training level eventing he will be embarking on his preliminary career in Florida this winter. 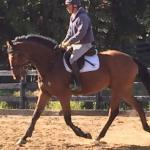 Five yr old Irish sport horse. Bred in county Clare and purchased from the Ryan's as a three yr old. 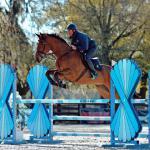 Has performed well at the training level this year and will begin his preliminary life in Florida in 2015. Dam: mare by Glidawn Diamond. 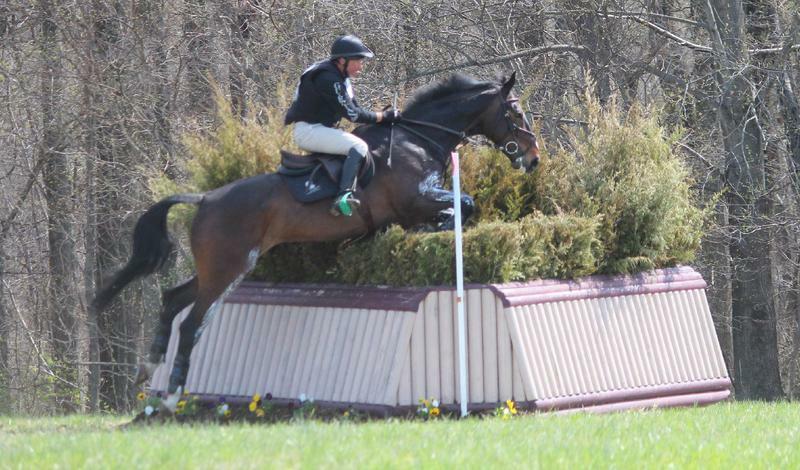 Five yr old Irish sport horse formerly Kilcannon Good Guy. Purchased from the 2012 Go For Gold sale as an in broken three yr old. 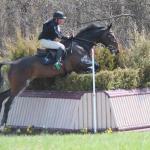 Has matured well in his first season, gaining consistent results at the novice level. Will be upgrading this winter. Dam: Mare by Carols Flight King of Diamonds. 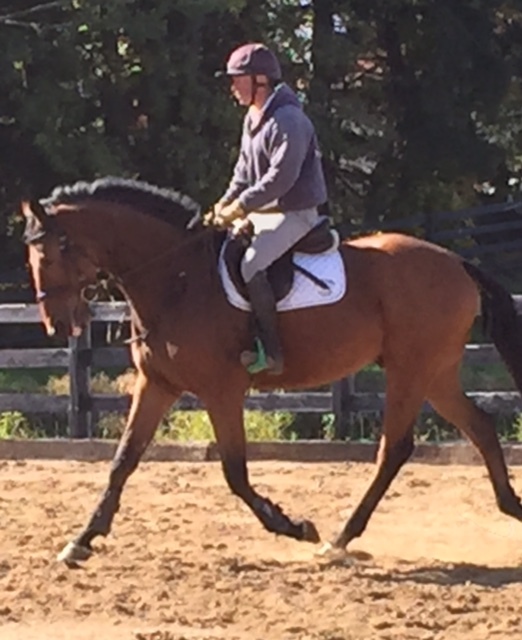 Four yr old Irish sport horse, formerly CSF High on Life. Purchased from the 2013 Go For Gold sale as an in broken three yr old. Brought on quietly at home this year . Will be ready for 2015 in Florida. 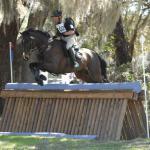 Closely related to Amarone and purchased as an unbroken three yr old from the Ryan's. Moving along nicely after a quiet start.looking forward to a productive winter in Florida 2014 /15. This year’s foals have been our best to date. Clarissa Wilmerdings Spring Elegance mare (Poppet ) had a proper colt by Diktator (Spycoast Farm ). Betsy Calder's mare Tilley( Cantus x Capital x Cor De La Breyere ) also threw a smart colt by Diktator. Spinnaker Run. (Include x Broad Brush x Ack Ack ) had a quality colt by Carrick Diamond Lad. Harvey, as he is known at home is an exciting prospect. Excellent confirmation, presence and quality. He will start his journey in the spring of 2015. 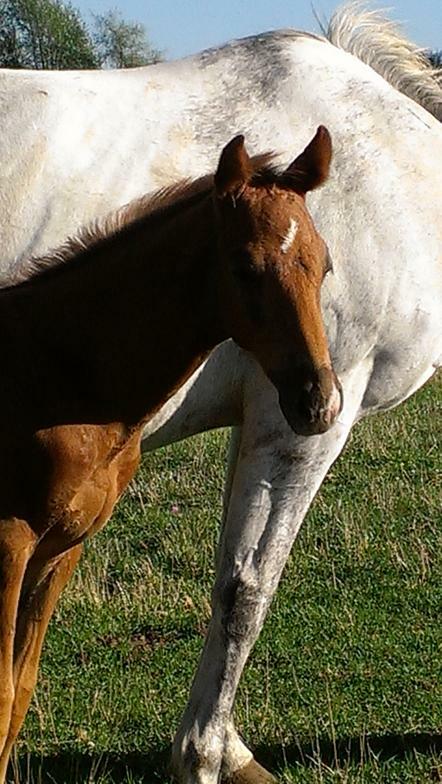 Had a colt foal by Carrick Diamond Lad.